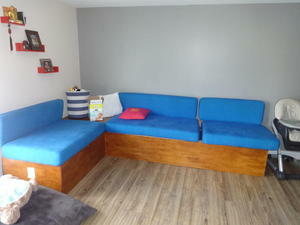 Apartment Description: Large three bedroom apartment located in the Villas of Southern Ridge community. 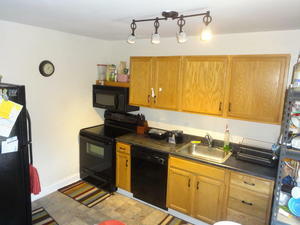 This community is convenient to Interstate 64 and the new shopping center off of 5th Street Extd. Apart offers beautiful hardwood laminate flooring, with lots of light. 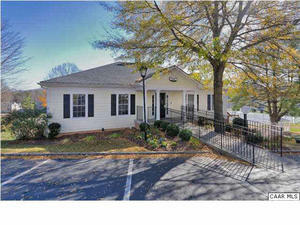 This unit is only a few steps from the clubhouse and guest parking making it the perfect unit for entertaining. 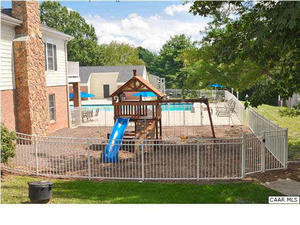 Villas residents will enjoy a remodeled clubhouse, fitness facility, tennis courts and relaxing by the pool. Condo also includes ample parking, mountain views (photos shown are the view from the unit's balcony) and trash service. 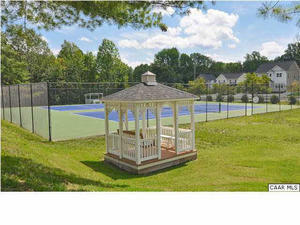 Overall Property: Villas at Southern Ridge Condominiums Enjoy all of the amenities the Villas has to offer! 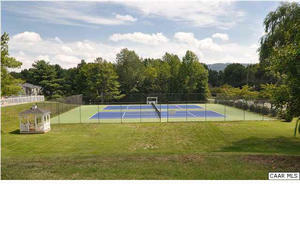 Includes swimming pool, fitness center, tennis courts and much more! Just minutes from Downtown & I-64!